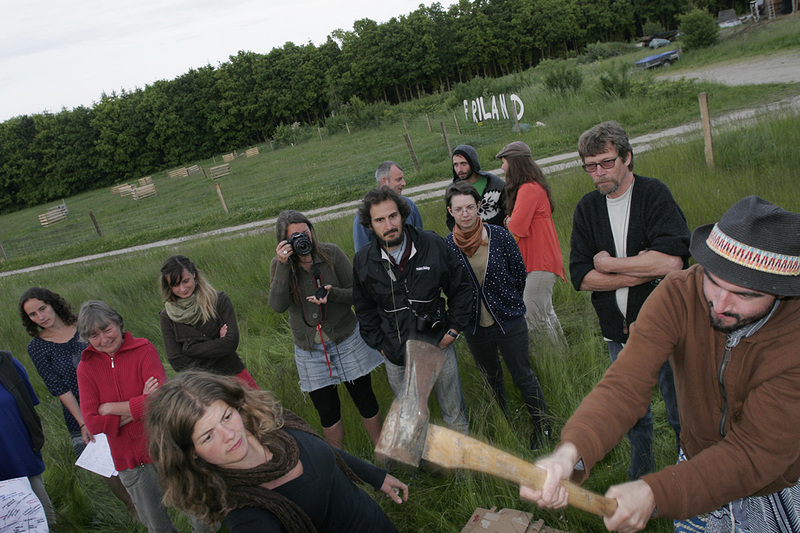 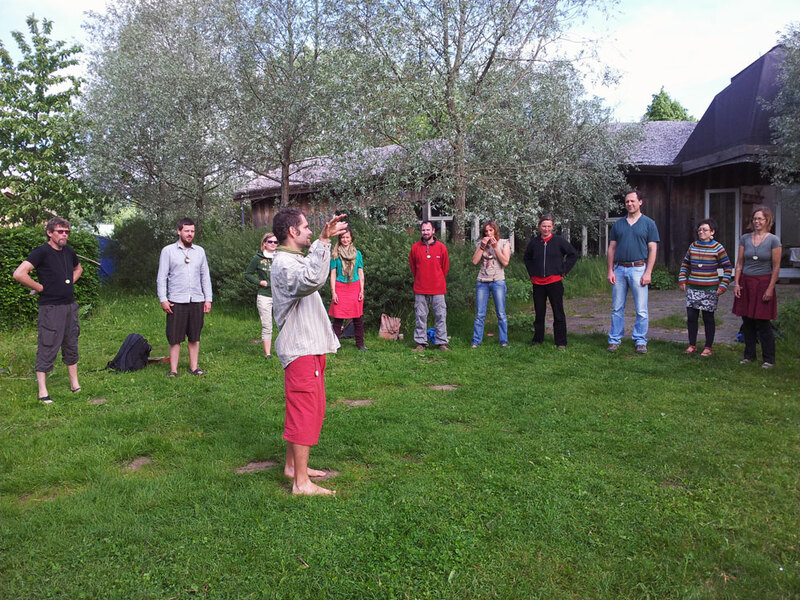 The next EPT meeting will be in Denmark, at the intentional community Friland, on 26th of May to 1st of June 2014. 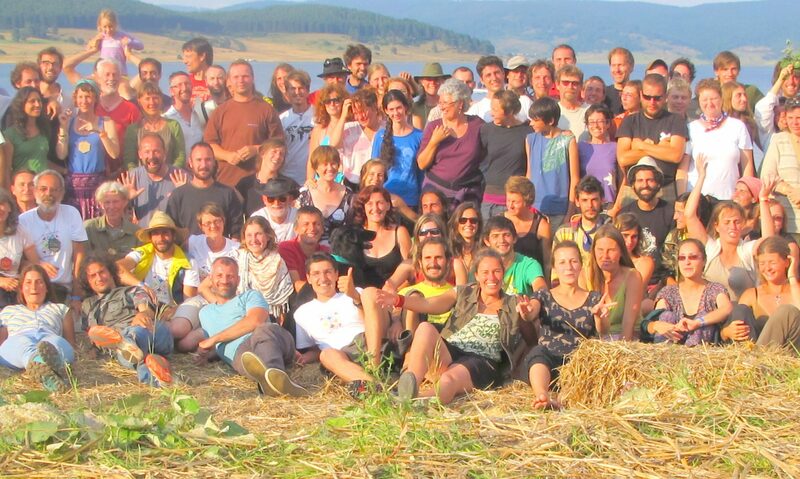 We look forward to welcoming you all here! 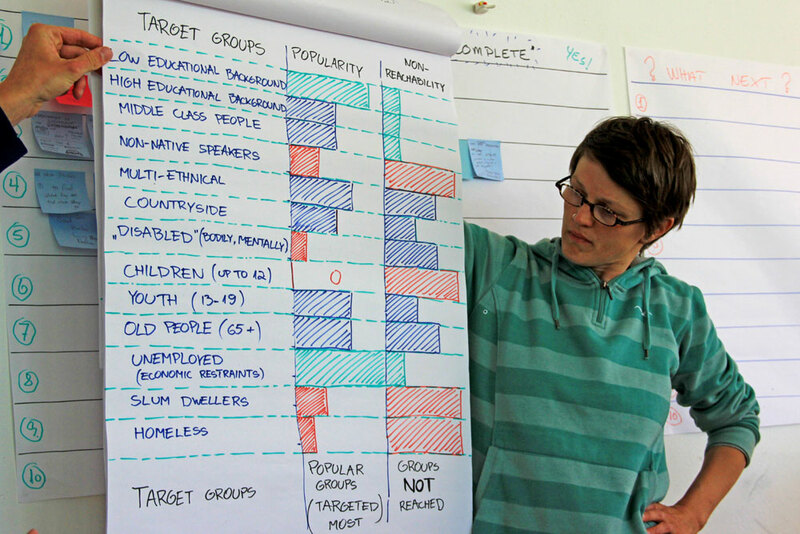 The focus of the meeting will be around finalising the Teachers’ Handbook and the other primary activities, outreach beyond the permateachers’ group, as well as looking ahead to the time after the partnership ends. Already plans are being discussed and opportunities are being checked out. So come and take part in this important work! 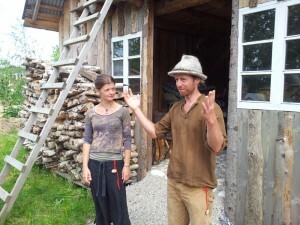 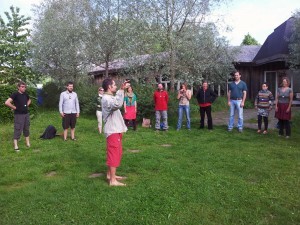 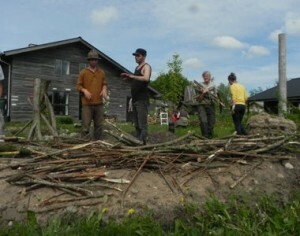 The venue for the 6th meeting in the partnership is located in Denmark at the intentional community Friland.